We can compare a car with a baby; they all need extra care. If you want your car to be in tip-top, these are essential tips to maintain your car in top condition. William F. Halsey said, “All problems become smaller when you confront them instead of dodging them.” To realize your car problem in the premature stage, it will cost you less money to repair compared to when the problem becomes critical. 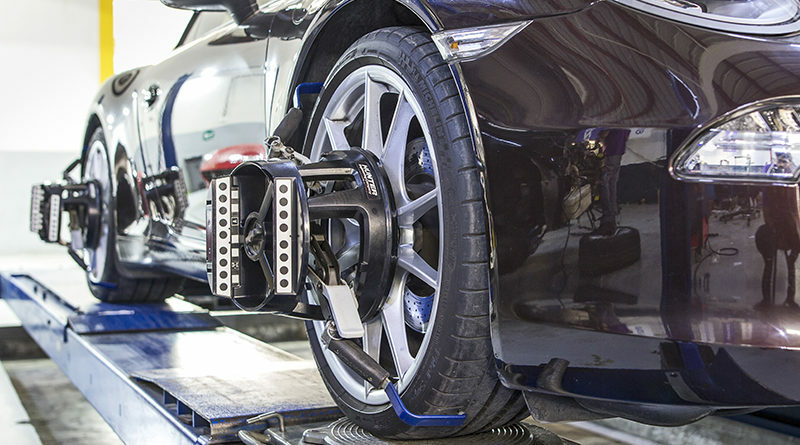 With regular inspection, you will get to know whether your car is in excellent condition or not. Oil changing and brake pads, these are the things that need to be checked and serviced regularly. Change oil after every 3000 miles. To maintain your car, break efficiency you should consider replacing your brake pads after every 50,000 miles. However, you should consider repairing any other broken parts of the car whenever it’s needed. 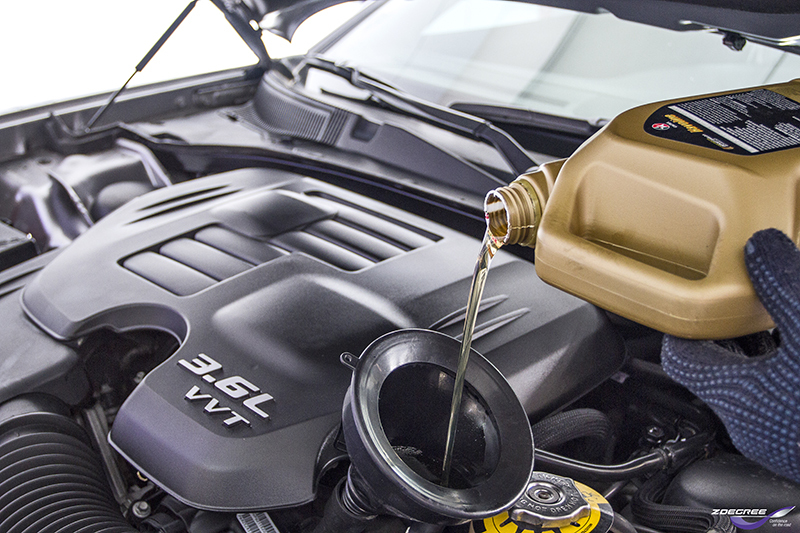 Your car needs highly skilled and experienced mechanics to service and repair it. There are numerous car service centers in UAE you need to choose a trustworthy and certified service center like Zdegree. You should never use fake spare parts on your car. I know most of the fake spare parts seem to be cheaper. But only original spare parts will make your car reliable. Make sure your car is always clear interior and exterior. Cleaning your car shouldn’t be your problem. Zdegree will help you to wash your car and make it look like new. If you have a car in Dubai, and you want it to look new every day. Zdegree got you covered from Car checkup, servicing, washing and original spare parts. Our experienced, skilled technicians are waiting to serve you.